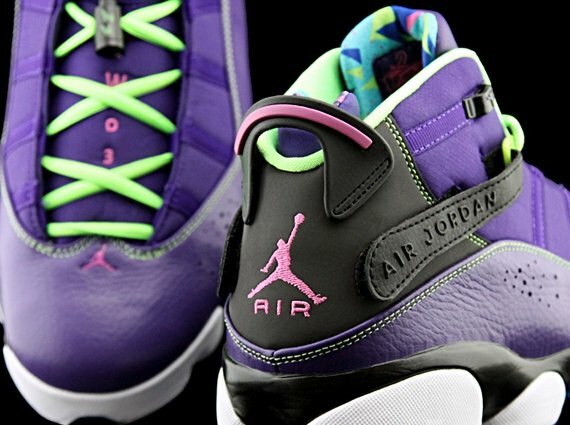 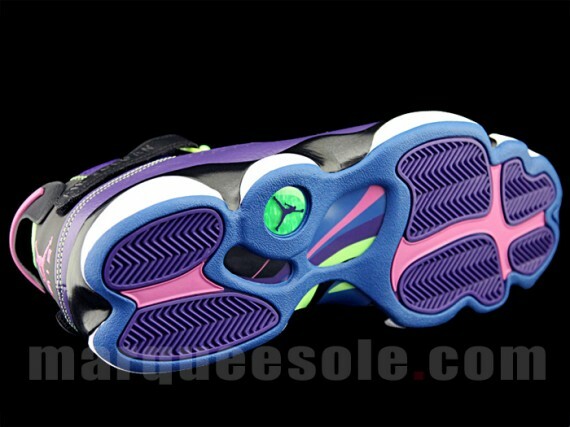 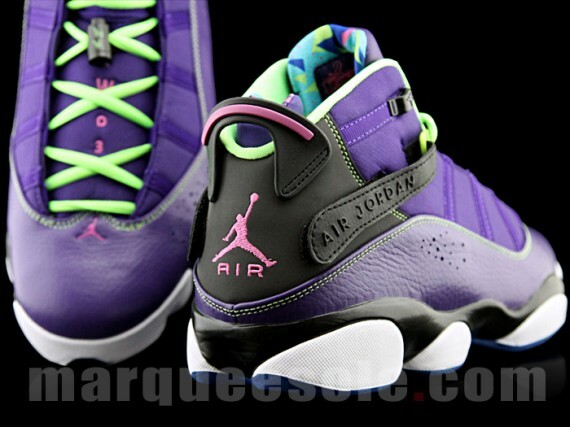 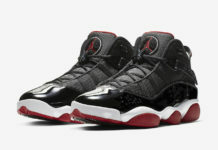 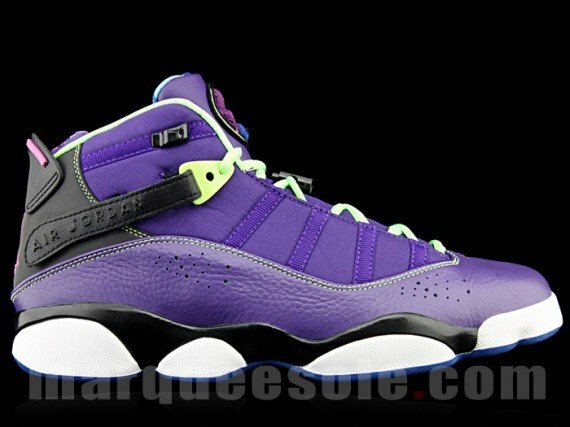 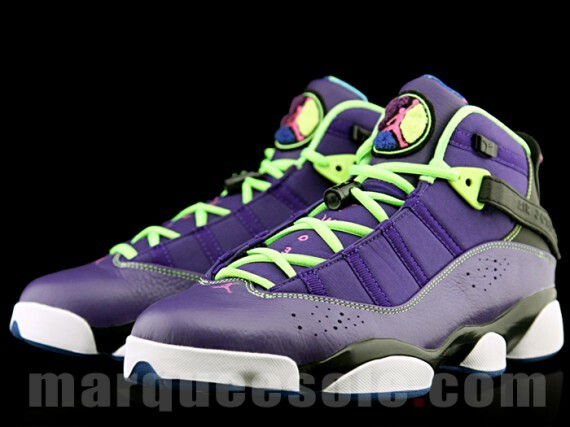 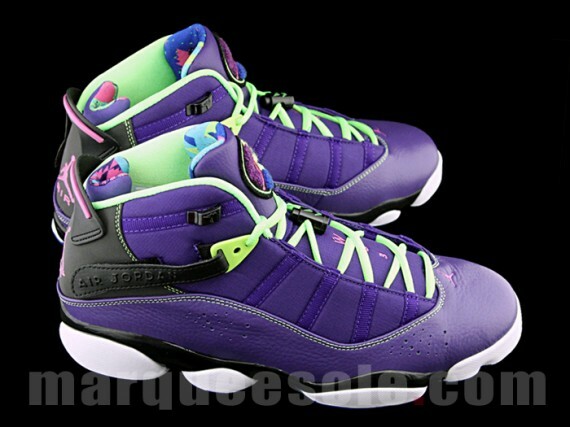 For any and all fans of the Air Jordan 6 Rings model, the shoe will indeed be making a retail appearance in 2013. 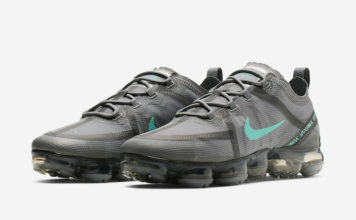 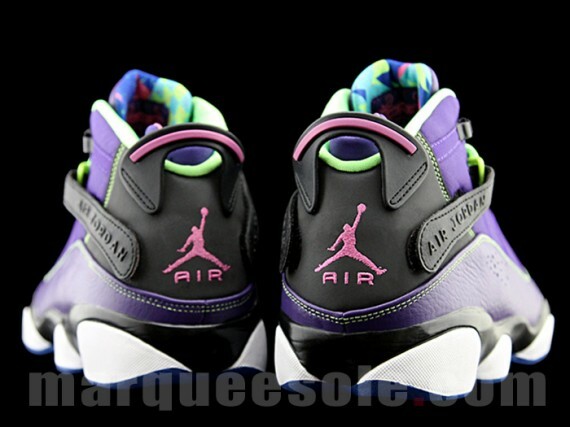 In case this colorway looks familiar, it is the same one that appears on the “Bel Air” Air Jordan V. Sporting the same colorful patterned inner lining, sneakerheads will have the great fortune of potentially seeing two “Bel Air” styles released in the same season if indeed there is a connection between the two. 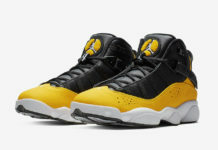 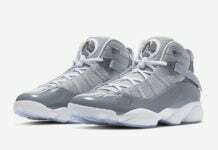 Continue reading after the jump to check out a few more looks at this latest pair of Air Jordan 6 Rings and be sure to keep it locked to SneakerFiles for more information.